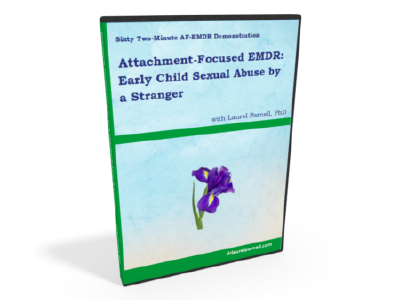 Attachment-Focused EMDR for Early Child Sexual Abuse by a Stranger - Laurel Parnell, Ph.D. In this video of a live session with a volunteer client, Dr. Parnell works with a woman who presents with a history of sexual assaults and childhood physical abuse. 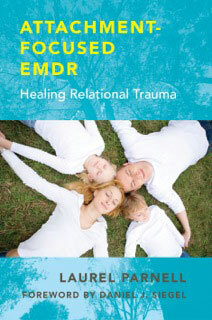 The client reports symptoms of dissociation and present-day triggers that are troubling to her. The client believes the abuse has impacted her interpersonal relationships, particularly her ability to trust people. 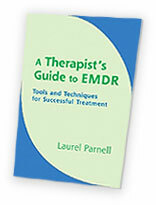 The video demonstrates the use of Attachment-Focused EMDR, including the therapeutic relationship, implementation of resources, and use of the modified protocol allowing the client to feel safe enough to enter into and process the traumatic material.